We are a local dealer near you, call us today! 888-822-7767 or Look up your local state number here. 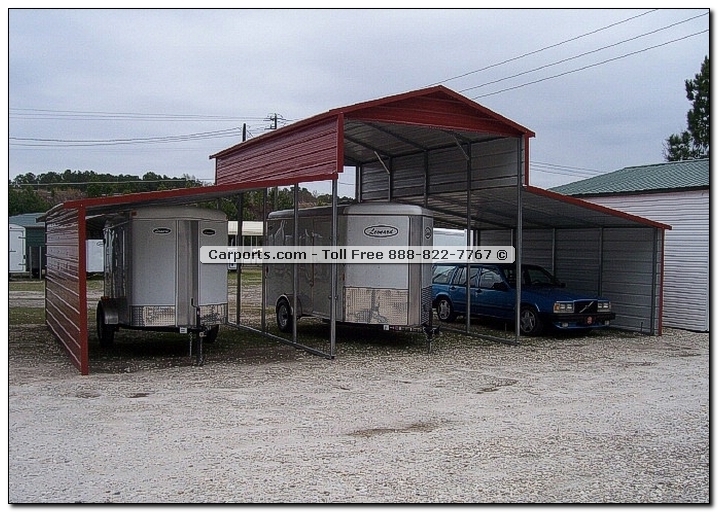 Carports.com or other T-N-T Carports Inc owned websites are subject to price changes by location and may not be actual pricing for your local area. Please call for actual pricing for your local area at 888-822-7767. © 2003, emAlbum. All Rights Reserved.